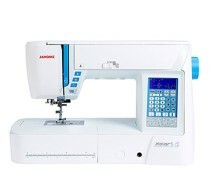 The Janome Atelier 5 is the latest computerised sewing machine which has been designed to meet every sewing challenge. 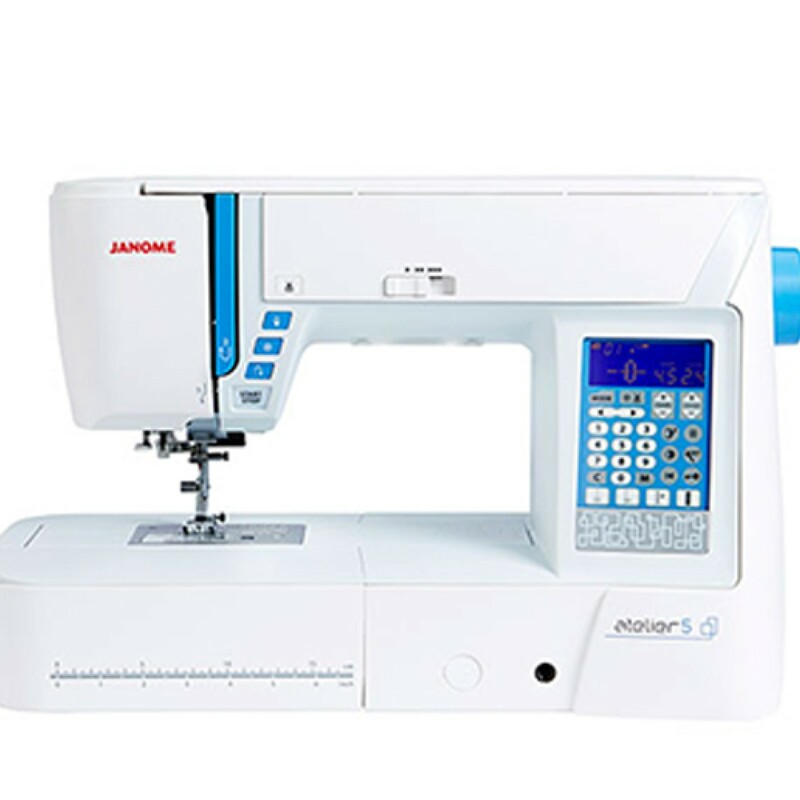 The Janome Atelier 5 is a consistent and reliable machine suitable for all your sewing needs. 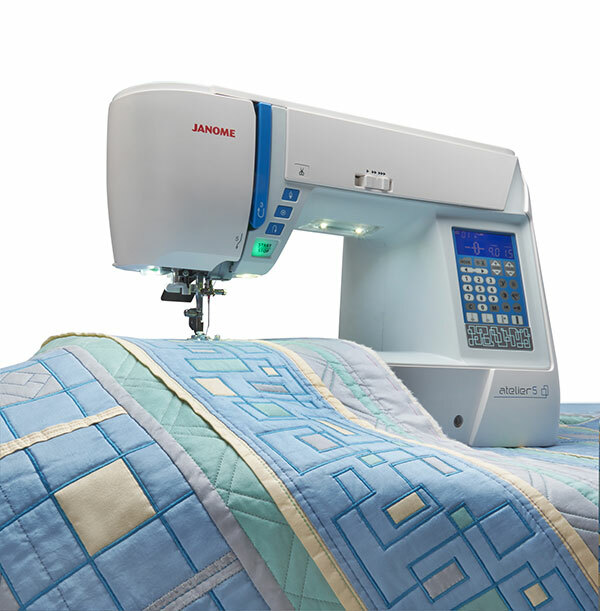 It is so versatile that there are three optional kits available, one for quilting, one for home furnishings and a third for fashion sewing. The Janome Atelier 5 has so many easy to use features, which makes all your sewing projects like a breeze. A Selection of 170 built-in stitches including the alphabets and numbers, a one step automatic buttonhole with 10 different styles to choose from. 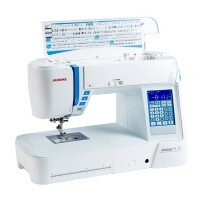 The Janome Atelier 5 has an easy change needle plate to enhance straight stitch performance at up to 1,000 spm. The 9mm stitch width gives added creative options whilst the host of special computerised features including 5 times stitch elongation makes it so easy to use.